Admire the stunning sunset in fabulous surroundings at our stylish boutique hotel this winter. Enjoy our winter offer at the Harbour Heights Hotel from £199 for 2 nights! Escape at the Harbour Heights Hotel for a 2 or 3 night stay. 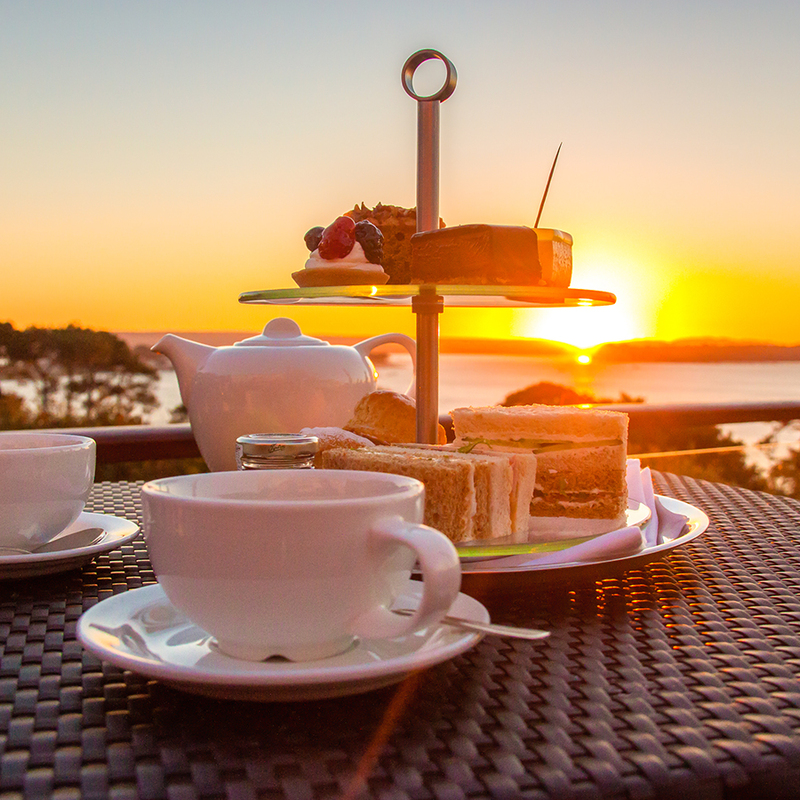 Relax in our cosy corners featuring breathtaking views over Poole Harbour and magical Brownsea Island. Enjoy a complimentary dinner on your first night at the Harbar Bistro featuring a 2-AA Rosette awarded cuisine plus a full English breakfast each morning. Winter is an amazing time of the year on the South coast. 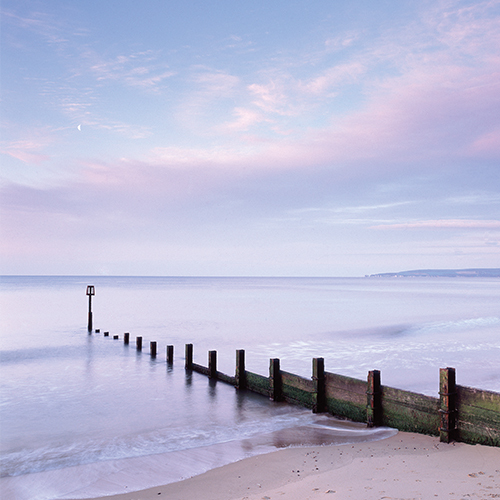 Quiet surrounding and crisp sea air make for perfect wandering weather along the shore and the beautiful surrounding areas to explore. (supplement of £20 per night for Friday and Saturday nights). Stay with us between the 1st November 2018 to 28th February 2019 to take advantage of these offers. Room upgrades are available at specially discounted rates. Terms and Conditions: Valid for stays between 1st November 2018 to 28th February 2019. Offer not available over Christmas & New Year, Valentines Day and Weekends of school holidays. Supplement applies for weekend stay (£20 per night). Based on 2 adults sharing a standard double/twin room. Upgrades available at a small fee. Offer subject to availability and may be withdrawn at any time. Not to be used in conjunction with any other offer, discount or promotion and applies to new reservations only. Rate is non-commissionable to travel agents. Standard charges apply for children.